Norfolk Network guests were the first to enjoy the fabulous new rooftop terrace here at St George’s Works. Our friends at Adnams kindly designed a cocktail to kick off THE party of the summer; award-winning Long Shore Vodka and Sloe Gin mixed with summer berries, lemonade, fresh lemon juice and lots of ice. Our special guest was Bradley Adnams (nephew of Jonathan Adnams). 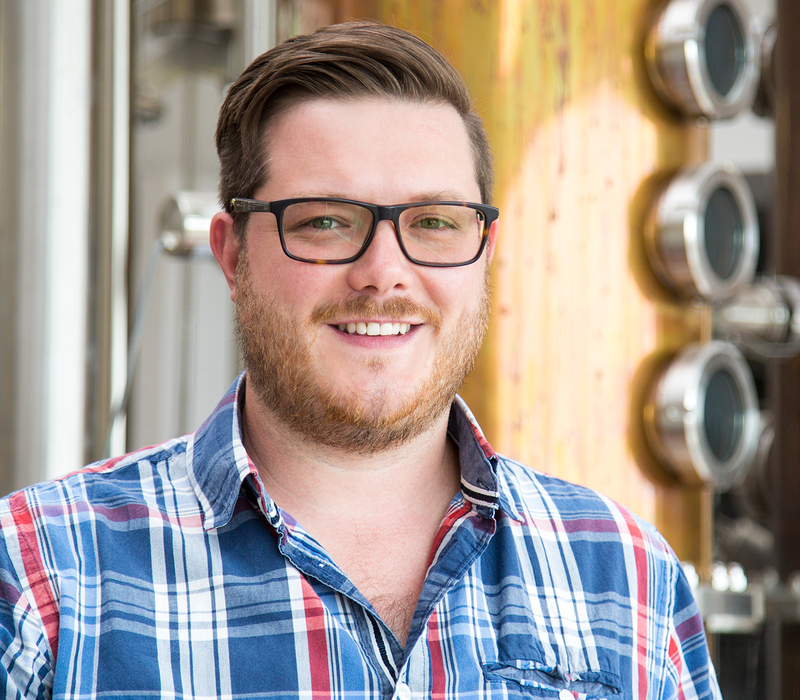 He shared his story of re-locating from South Africa to join the family business as Spirits Brand Manager and gave us a tutored tasting of his three favourite cocktails: “First Rate Summer”, “Moscow Mule” and “Cosmopolitan”. 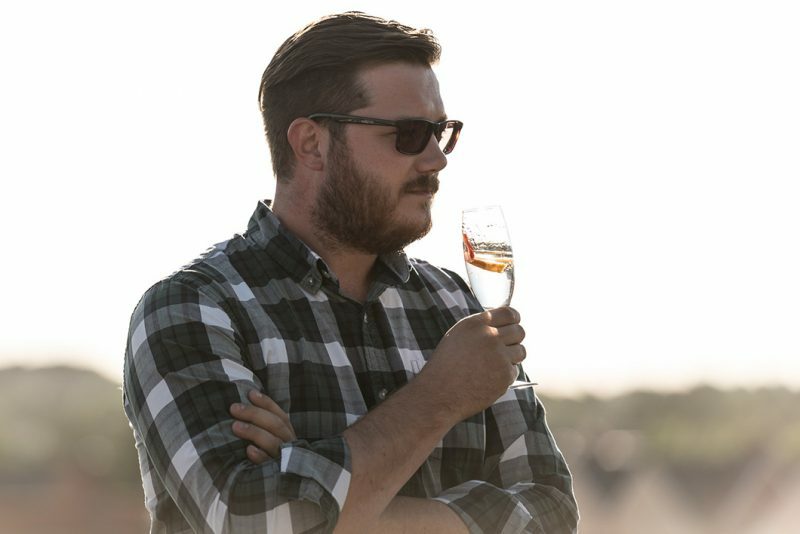 If that was not enough, Sam Brown from Devour was busy using his artistic culinary skills inventing perfect summer canapés to accompany each cocktail.